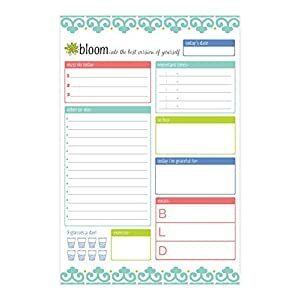 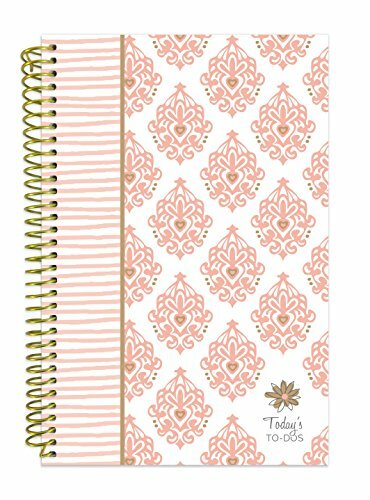 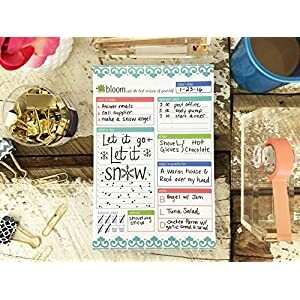 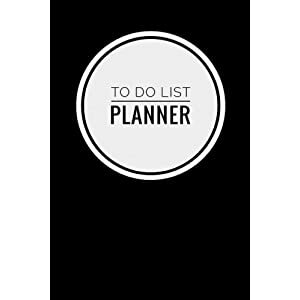 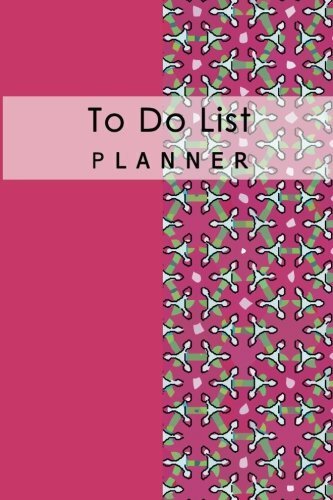 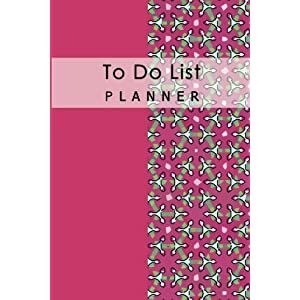 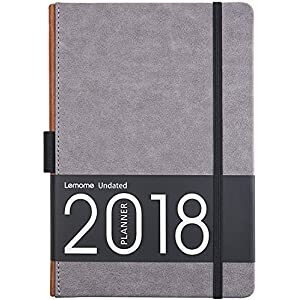 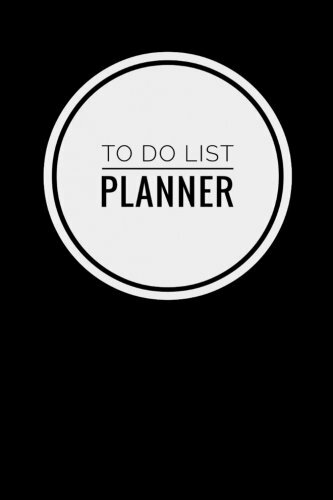 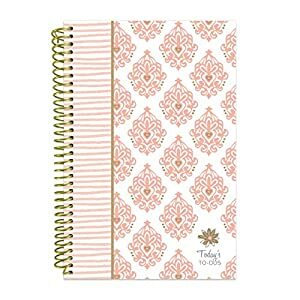 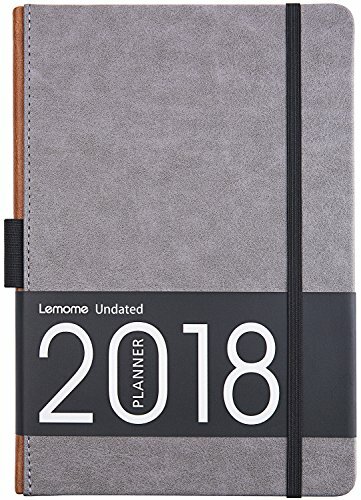 bloom daily planners Planning System Tear Off To Do Pad - Teal Daily Planner To Do Pad 6" x 9"
6" Wide x 9" Tall x .4" Thick, 10.7 oz. 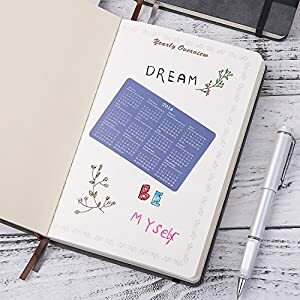 Water Tracking! 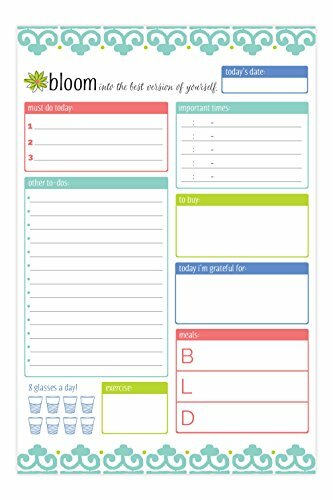 Mark Off Your 8 Glasses of Water a Day to Stay Healthy!